The SCD Creative Dance Program - Barrie YMCA, is offering two introductory demo classes for new students to try the new program. The Creative Dance Program, conducted by Simcoe Contemporary Dancers’ (SCD) in association with the Barrie YMCA, is designed to welcome children to creative and contemporary dance. The program will offer classes for children ages 3-12, organized by age range. Students will participate in a variety of dance and movement exercises from choreographed phrases to guided improvisations. The focus is to explore elements of dance such as space, time, energy, weight and dynamics, learning movement skills through imagination and stories. 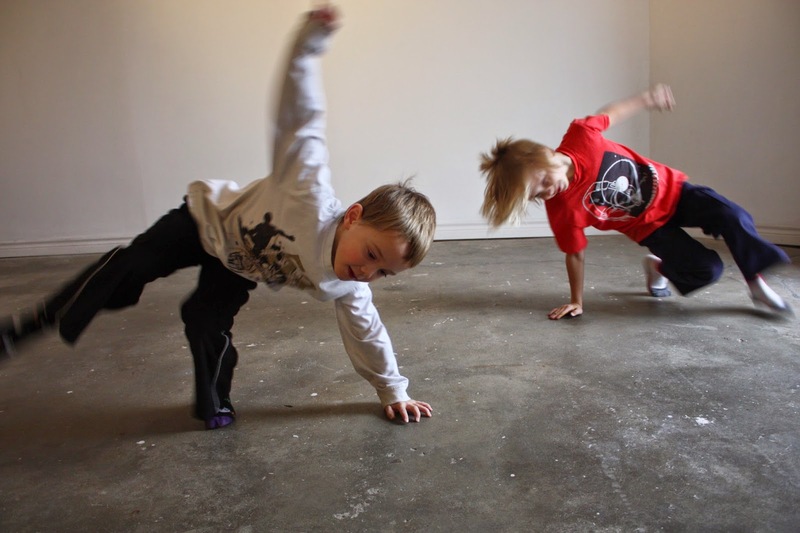 The Creative Dance Program aims to develop each child’s expressiveness through movement. Leading the program is SCD’s Movement Education Director, Susan Kendal. Ms. Kendal, recently relocated to Barrie from Toronto where she taught creative movement for The School of Toronto Dance Theatre’s Young Dancers’ Program from 2003-2014 and conducted dance workshops in the public school system.